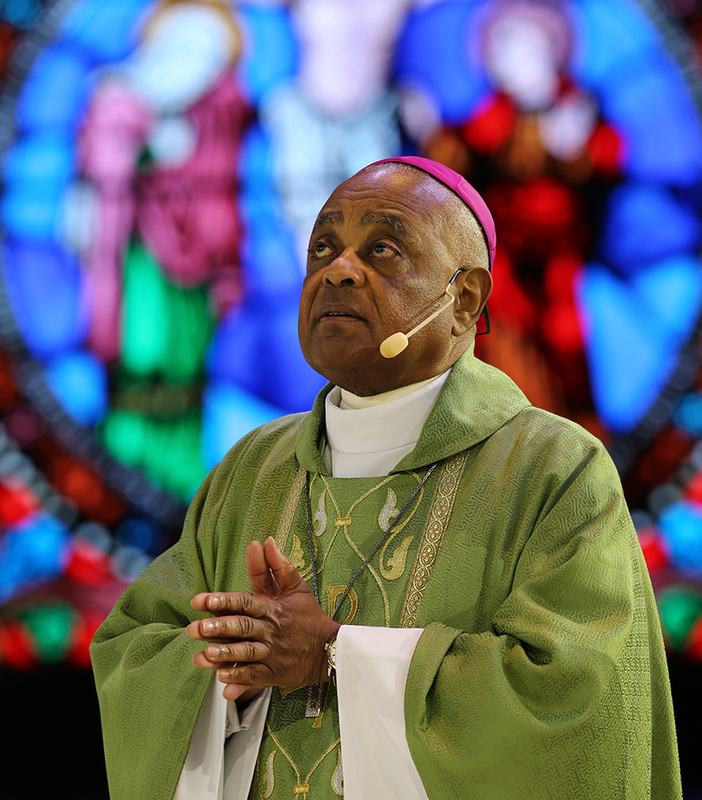 Pope Francis appoints Archbishop Wilton D. Gregory as new Archbishop of Washington, D.C.
Atlanta Archbishop Wilton D. Gregory concelebrated Mass during the Catholic convocation in Orlando, Fla., July 2, 2017. On April 4, 2019, Pope Francis named Archbishop Gregory to head the Archdiocese of Washington. WASHINGTON — Pope Francis has named Archbishop Wilton D. Gregory of Atlanta as the new archbishop of Washington.